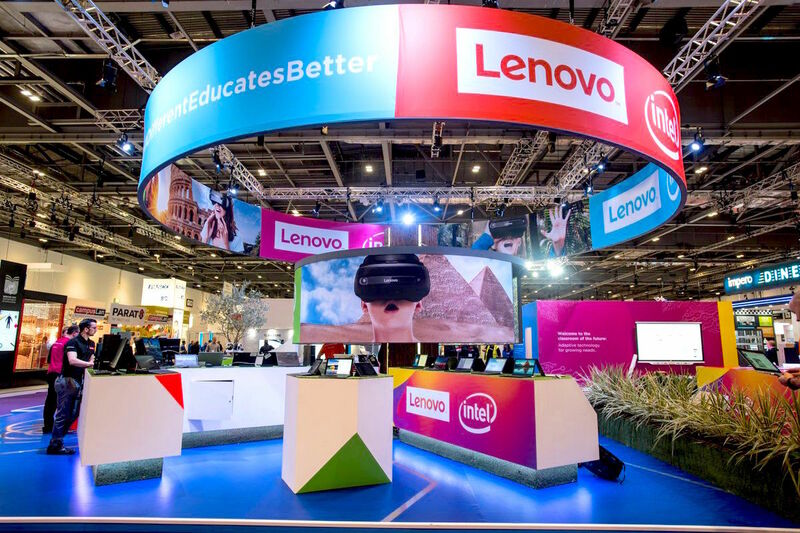 PSP were recently appointed by Brand & Deliver to provide technical project support to an exhibition stand for Lenovo at the Bett Show 2018. 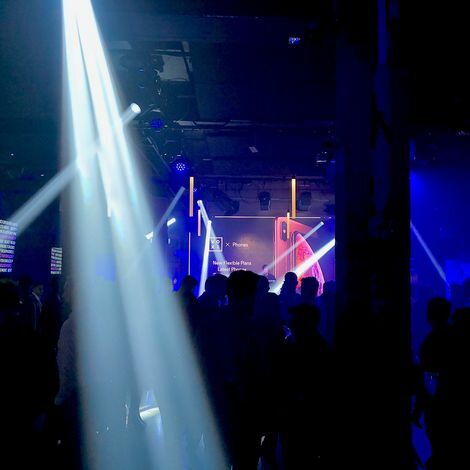 For this bespoke build, PSP created a 360-degree concave projection “sensory ring”, using six 4k projectors with ultra short throw lenses. 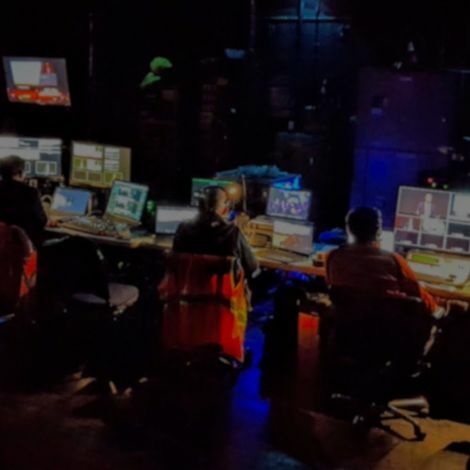 The video content that was projected on to the inside of the ring was driven from a media server, through our Barco E2 switcher. This created an immersive space on the exhibition stand where guests could relax and take in the underwater diving or African outback atmosphere. 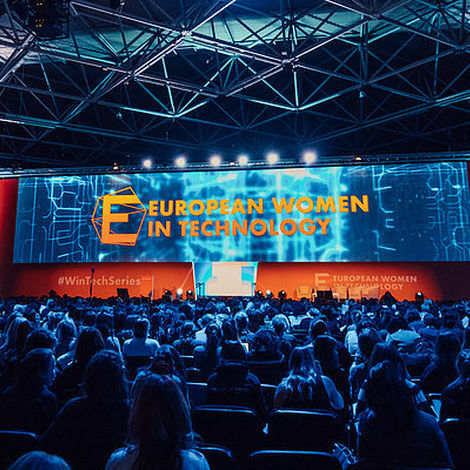 Alongside the 360-projection, PSP also provided a 4m x 2.5m LED display seamlessly built in to one of the exhibition stand walls, to display Lenovo product videos. Multiple LED monitors were also provided by PSP for Lenovo to utilise for their product displays on the stand. “PSP has been an integral part of Brand & Deliver for the past 14 years. The expertise and professionalism of all representatives has never faltered and only the highest level of service has been received. After working within various creative agencies, Adam joined PSP in 2013 to carry on in a hands-on role where he gets the best of both worlds. 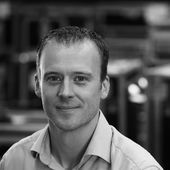 Competent, confident and a proud northerner, Adam has successfully delivered complex events for up to 5000 people.